The Royal Australian Air Force is withdrawing its jets from anti-terrorist missions in Iraq and Syria, shifting its focus to “support” and provide “counter-terrorism services” to the Iraqi Security Forces. Iraq formally declared its fight against Islamic State (IS, formerly ISIS/ISIL) over on December 9 after three years of heavy combat. Russian President Vladimir Putin ordered the withdrawal of the Russian Air Force from Syria two days later. Having carried out its first combat mission against IS in Iraq in September 2014, Australia is now recalling most of its airpower from the region, after having faithfully served the US-led Coalition. 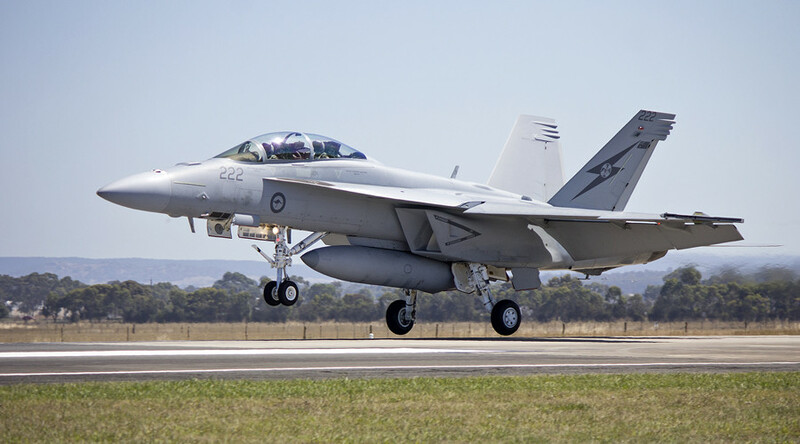 Our six F/A-18F Super Hornets will return home in January marking the end of Australia​’s successful air strike operations in Iraq and Syria. 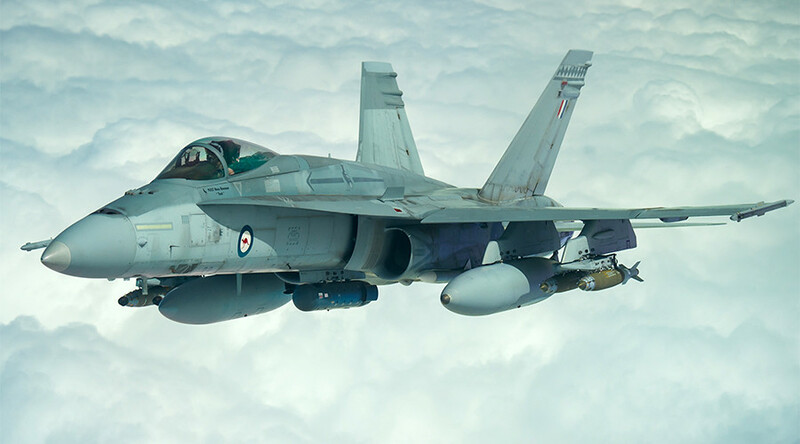 At the height of its deployment against IS, the Australian task force, operating out of United Arab Emirates, consisted of eight F/A18 Super Hornet jets, one E-7A Wedgetail Airborne Early Warning and Control aircraft, one KC-30A multi-role aerial tanker and other transport aircraft. 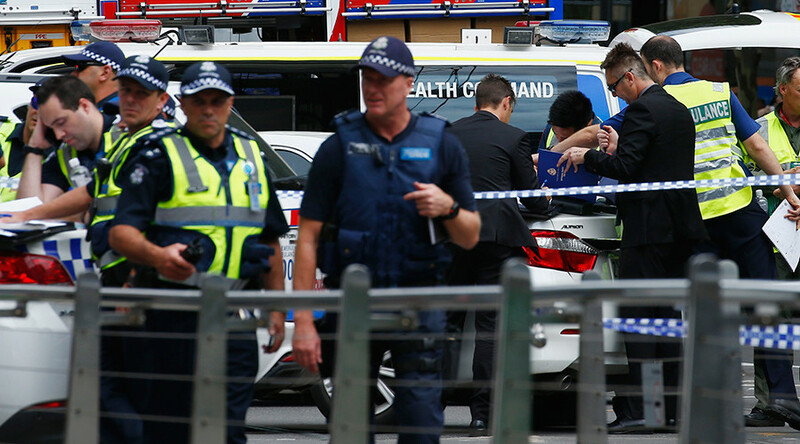 Canberra also sent some 400 Air Force personnel to support air deployment and 200 military officers, including a Special Forces team, to operate as “military advisers” to Kurdish Peshmerga self-defense fighters and other forces fighting the jihadists. 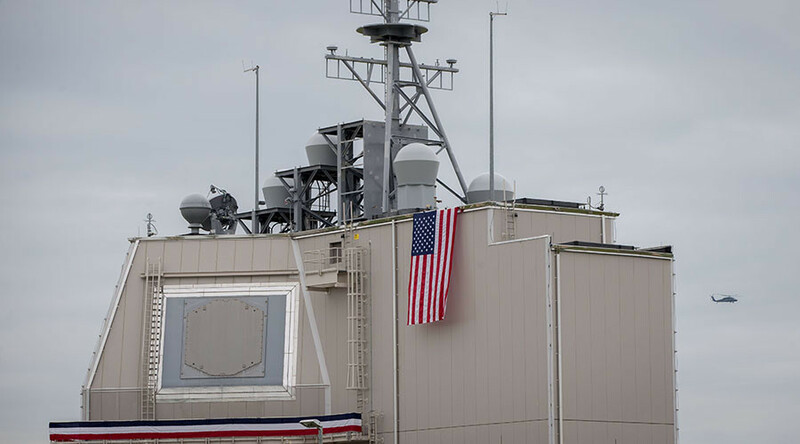 At the time of Friday’s announcement, Australia’s airpower in the region had shrunk to six F/A-18 fighter jets, an E-7A Wedgetail surveillance plane and a KC-30A refueling aircraft, SBS News reports. 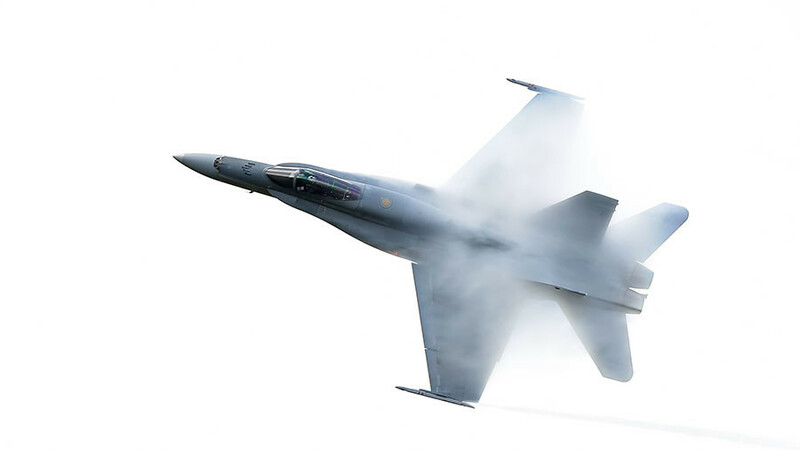 In 2017, Australian jets completed 702 sorties, according to the Department of Defense. 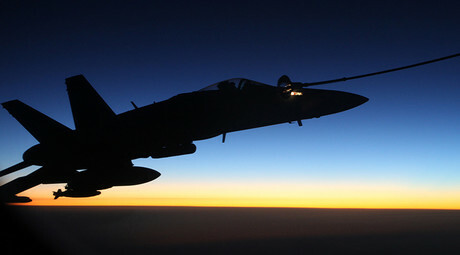 While most of the country’s strike arsenal will return home, Australian support aircraft, the Wedgetail and the refueling plane, will continue to back coalition operations. Special service personnel will also continue to operate in the region. 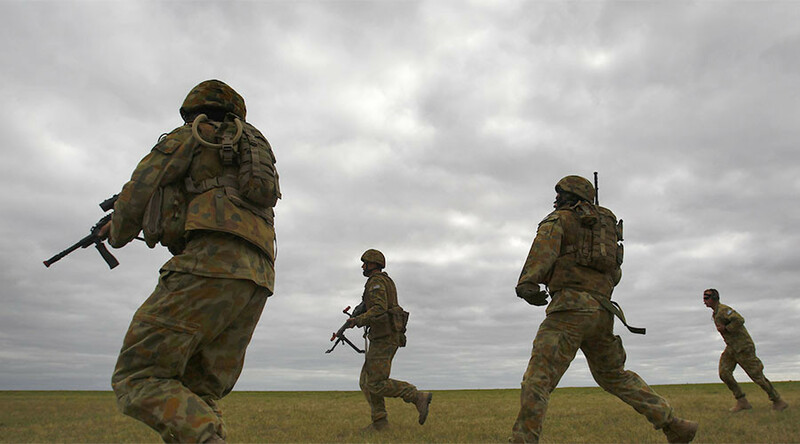 Presently, some 300 Australian and New Zealand troops are running Task Group Taji (TG Taji) out of a military compound northwest of Baghdad. Its primary task consists of training and building the capacity of the regular Iraqi forces.